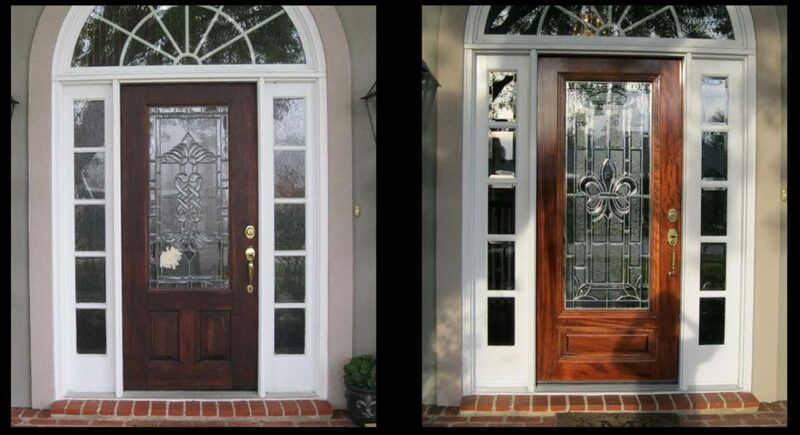 If you run a business in the New Orleans or Mandeville areas of Louisiana, Doors of Elegance has a wide selection of doors that might be a great upgrade to your business. With our two locations in the area, it is convenient to stop by and take a look at some of your options. There is a showroom on the Northshore and another on the Southshore, for your browsing and shopping convenience. Sometimes doors are a neglected part of your business, but they really shouldn’t be. There are a number of reasons to make sure that you have quality doors and they can help your business, whether that is by impacting your customers or your employees. The first thing your customers will see when they arrive to enter your business is your door, and as most business people know, first impressions are really important. If your door is old or ugly it may send a bad message to your customer. This could be detrimental to their confidence in your business, or it could just put a bad taste in your mouth. 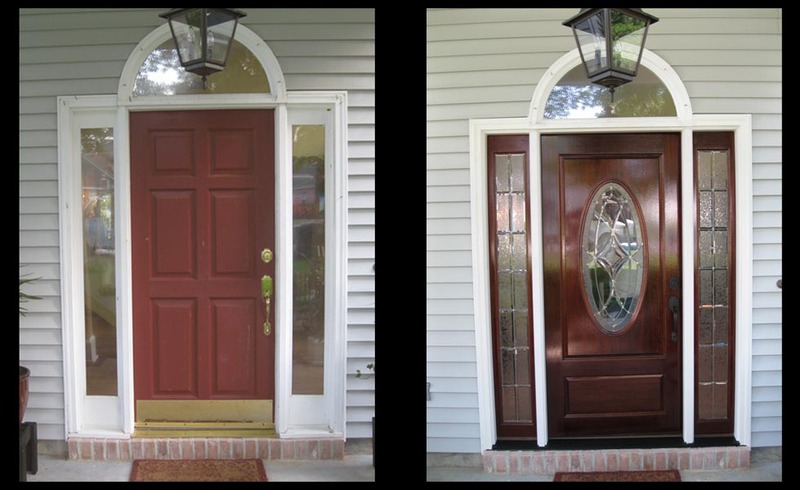 Either way, why not really impress your potential clients and customers with doors that set the right tone? Four-piece units have a central door and two side panels with a transom, which is another panel that runs over the top of the door horizontally and stretches the full width of the entryway. If the transom and the side panels are glass, a great deal of light will be coming in which will make your business brighter. In addition, depending on the glass material you choose, your customers will be able to see into your business from outside, which may provide a sense of transparency. If you are unsure as to how this may fit with your building and your business, stop by one of our two Doors of Elegance locations on the Northshore and Southshore of Lake Pontchartrain. There are locations near both New Orleans and Mandeville, so it is convenient to stop by no matter where you are located in the area. Another advantage to the brighter feel of a four-piece unit is that the inside of your entryway will be brighter. This is great for a store or for an office if people are working nearby, as there is no replacement for natural sunlight. It also has an impact on people exposed to it, promoting alertness and preventing depression. As a result, you may want to keep the inside of your business bright and open. If you decide to go with a custom four-piece door you will need to make a number of decisions about the design and styling. First, you will need to select your materials. Many businesses opt for entirely glass doors, as customers can “window shop,” through the door from outside. This is particularly suitable if the entire storefront or entryway is already made out of glass as anything else would break the pattern. If you have an entire building or the building materials near your business or store doorway are not glass, you will have to balance the decision between matching everything around them and still sending the right message and having the look that you imagined. 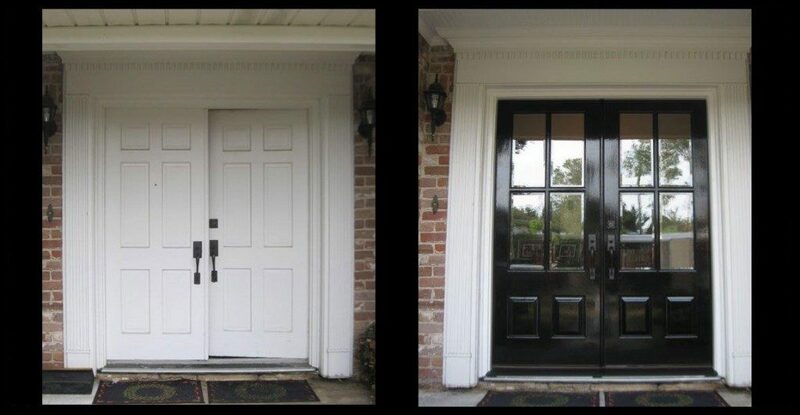 In these cases, you may wish to talk to some of our experts who can give you advice and offer some possible options by tapping into their wealth of experience in helping business owners upgrade or replace their doors in order to make over the entry to their building or office space.